Featuring numerous artists, performances and much more! In front of millions of television viewers and tens of thousands on hand in person. 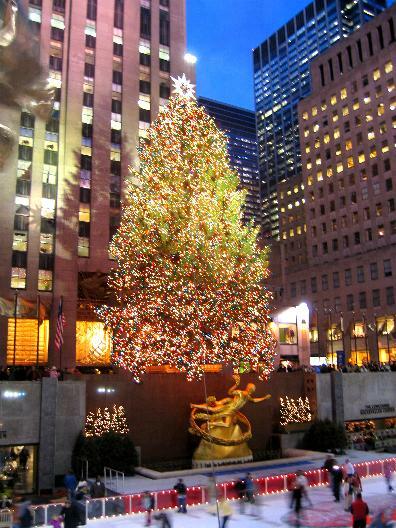 Join in for the great countdown to the Annual Tree Lighting.